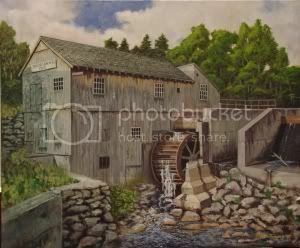 Bob H. completed this fine painting last week. 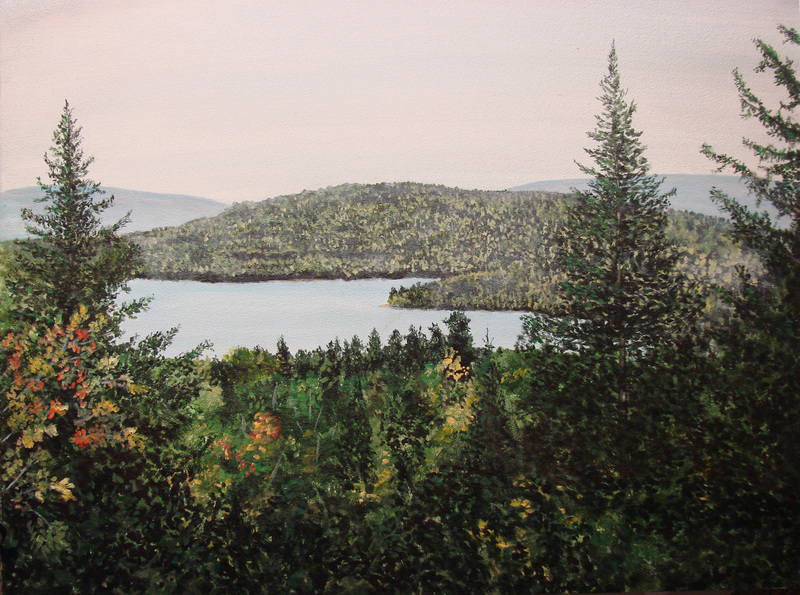 Is a view of the first Connecticut Lake, Pittsburg, NH. 6 X 12 inches. March, 2013.